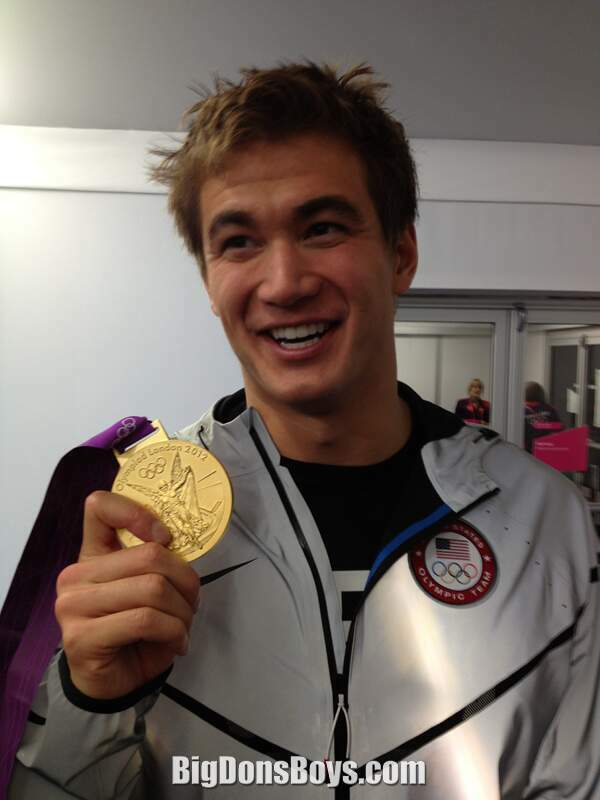 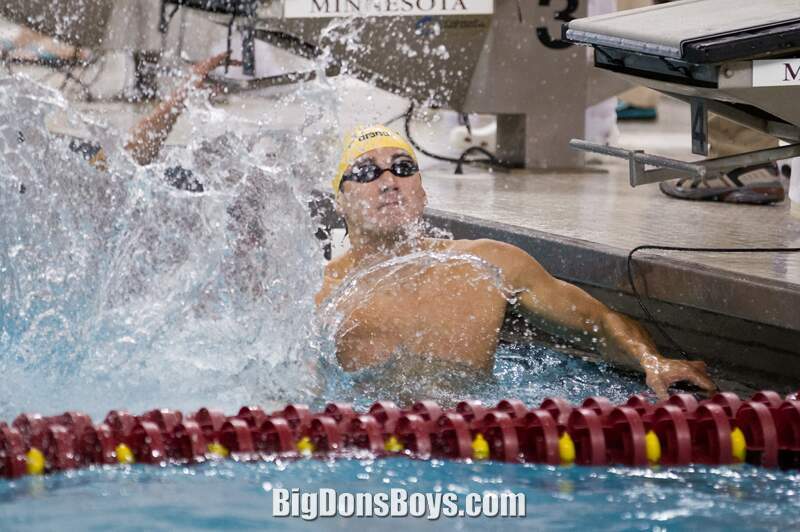 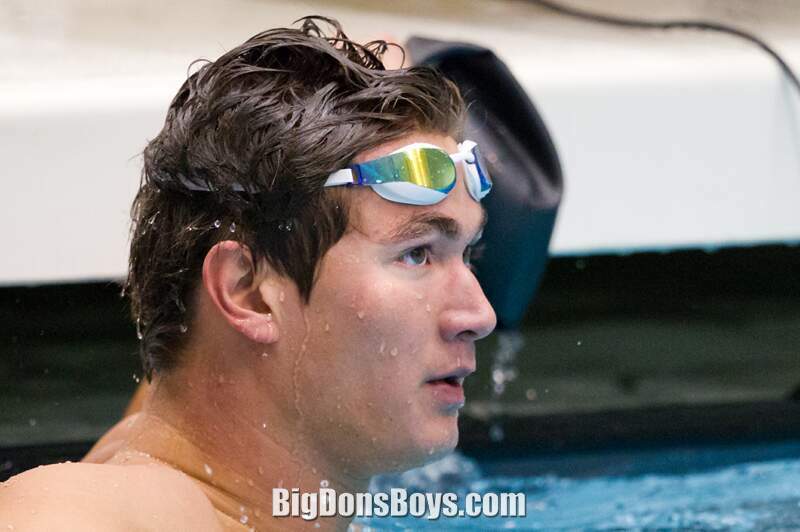 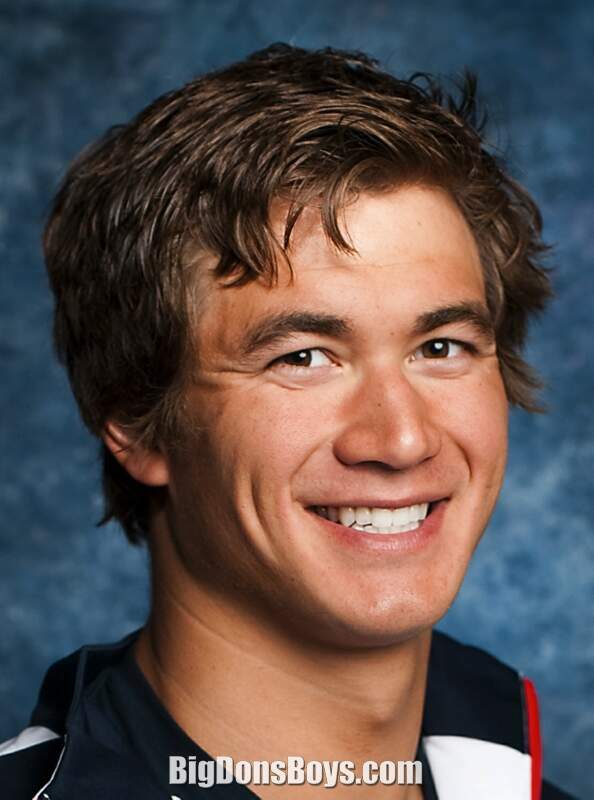 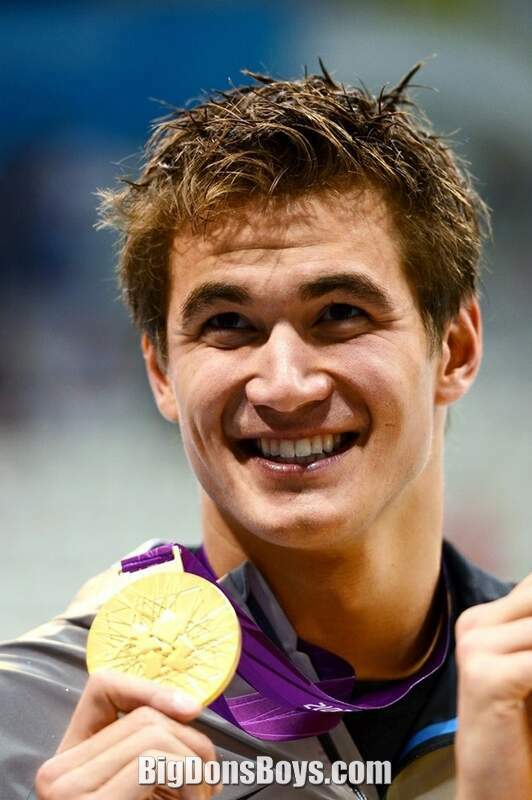 Nathan Adrian is my favorite kind of jock: Berkeley smart, 6'7" (2.0m), super handsome and loooves to have his photo taken. 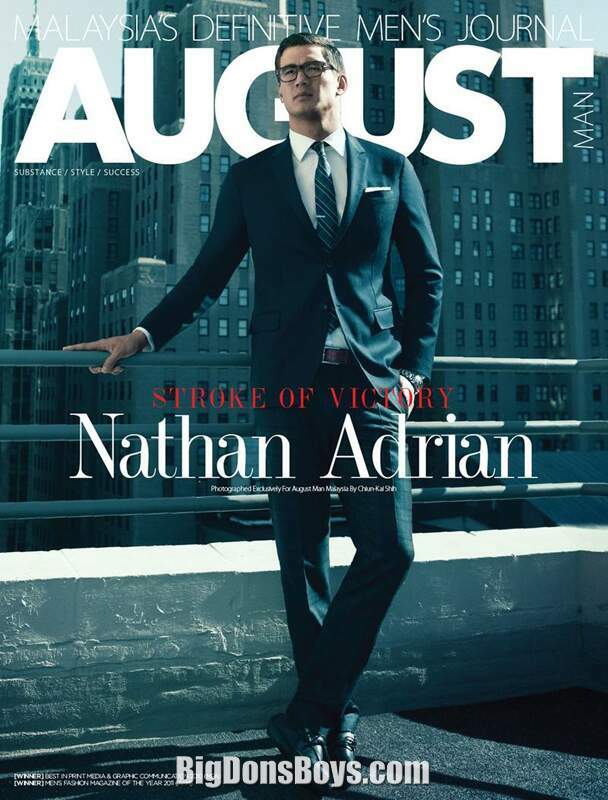 There are two pages of galleries of him. 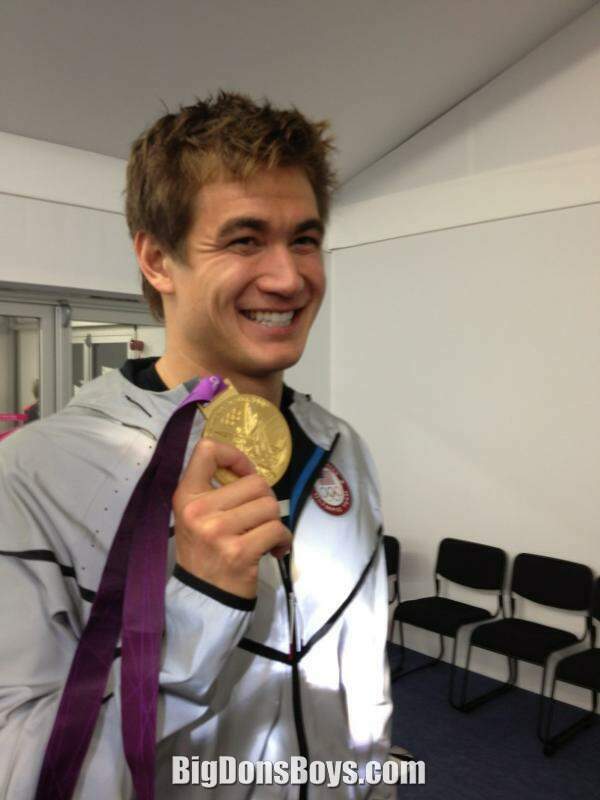 Thanks for making my job easy Nathan! 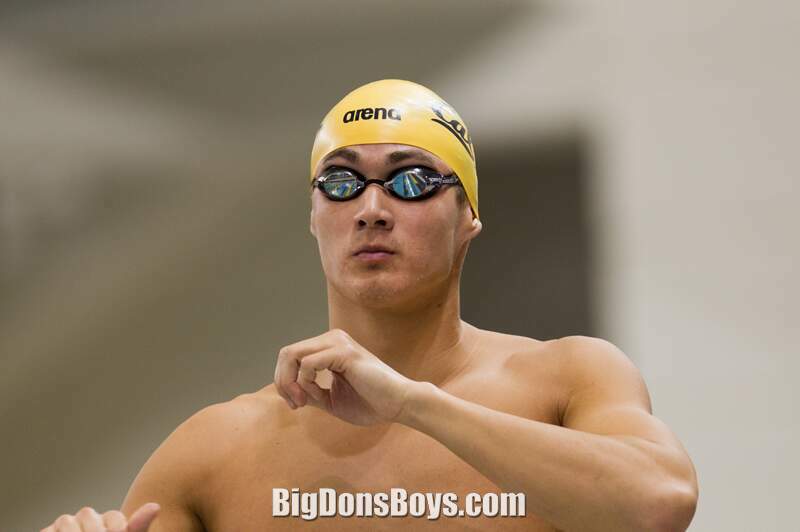 Born in 988, Nathan is an American swimmer and three-time Olympic gold medalist who currently holds the American record in the 50 and 00-yard freestyle (short course) events. 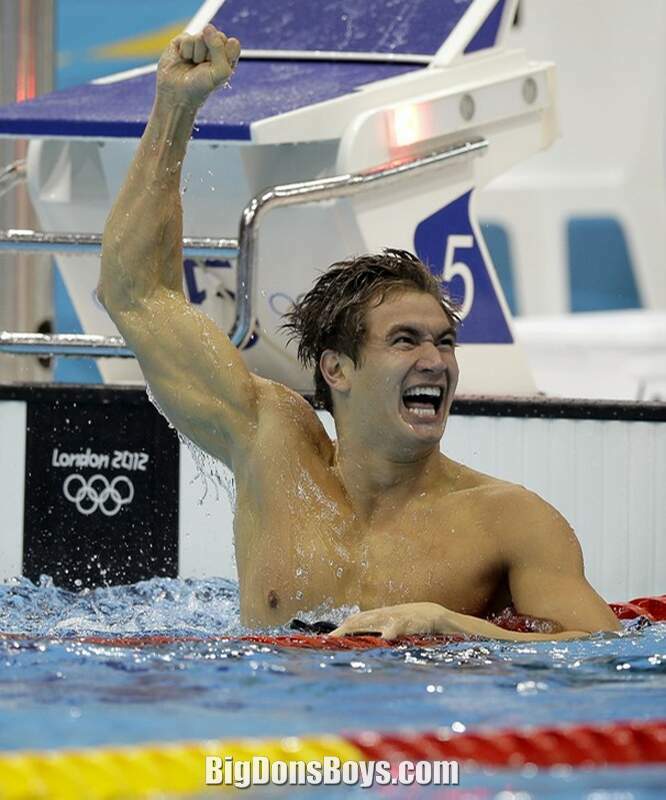 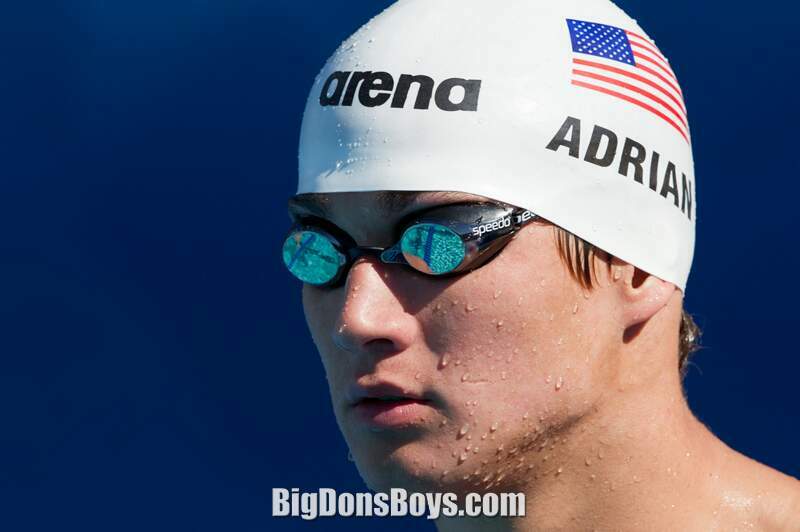 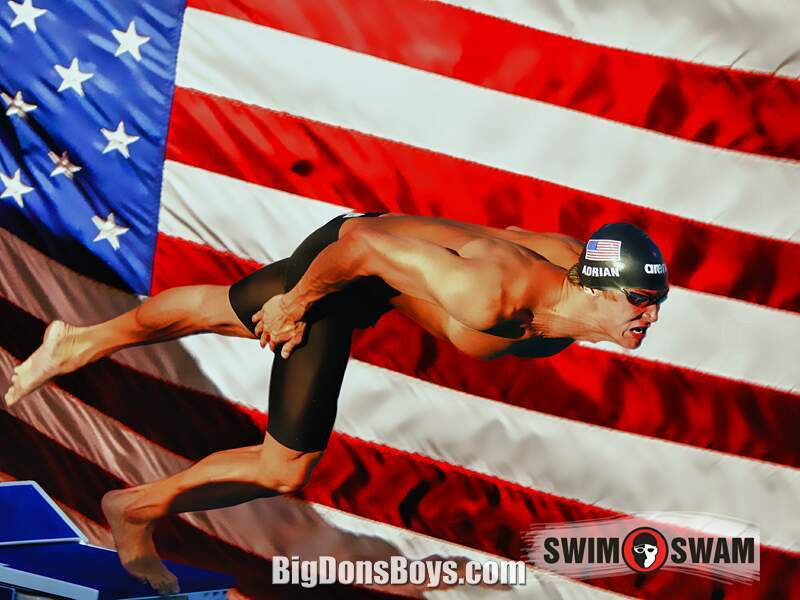 In his Olympic debut at the 2008 Summer Olympics, Adrian swam in the heats of the 4×100-meter freestyle relay and earned a gold medal when the United States team won in the final. 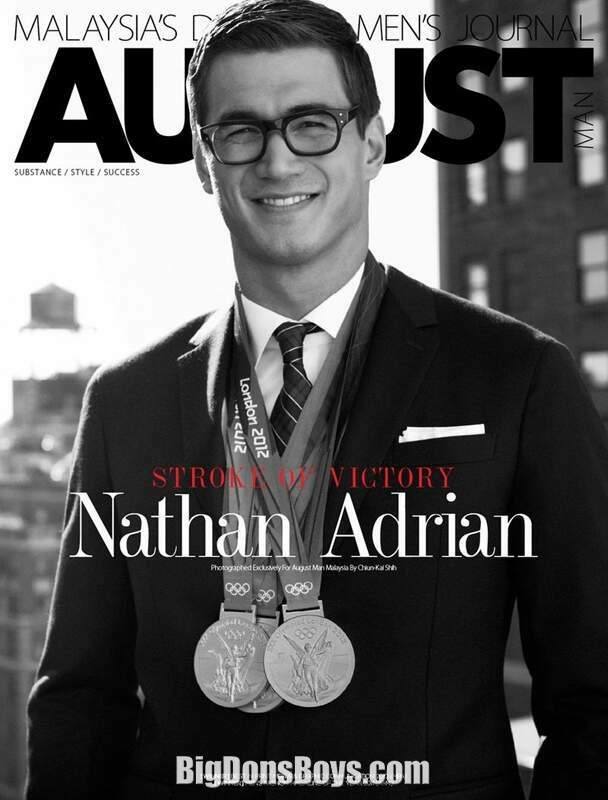 Four years later, at the 2012Summer Olympics, Adrian won gold medals in both the 00-meter freestyle and the 4×100-meter medley relay, and a silver medal in the 4×100-meter freestyle relay. 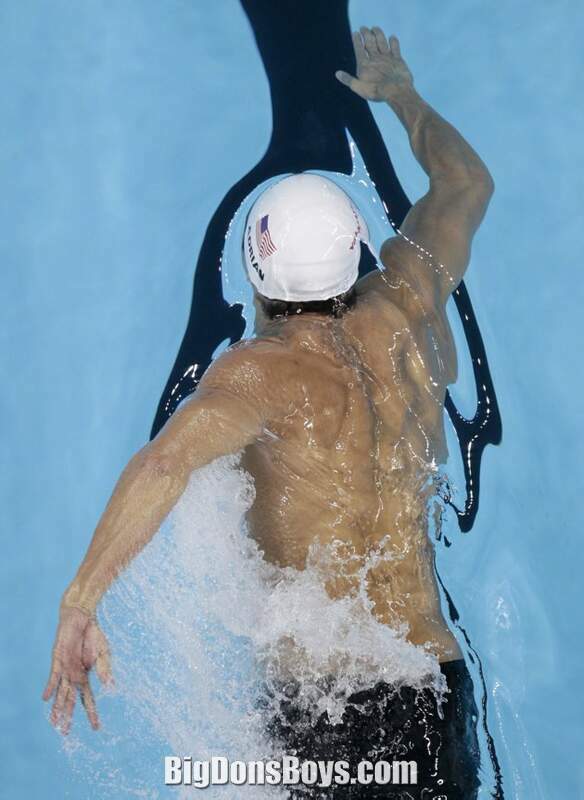 He has won a total of fifteen medals in major international competition, twelve gold, two silver, and one bronze spanning the Olympics, the World, and the Pan Pacific Championships. 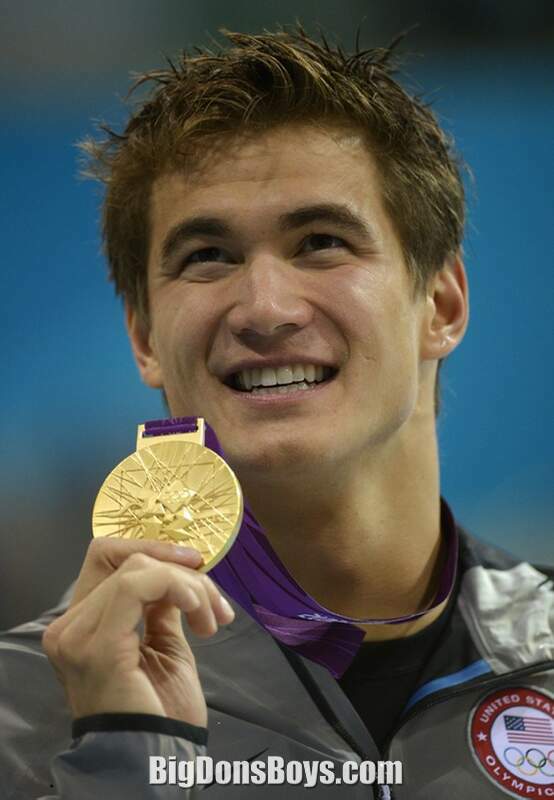 Adrian started swimming at the age of five because of the influence of his siblings. 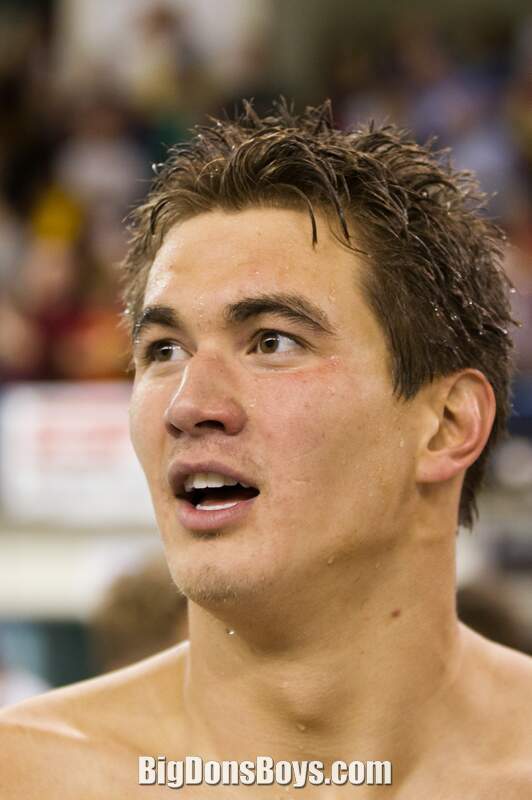 He was a 2006 graduate, swimming for Bremerton High School. 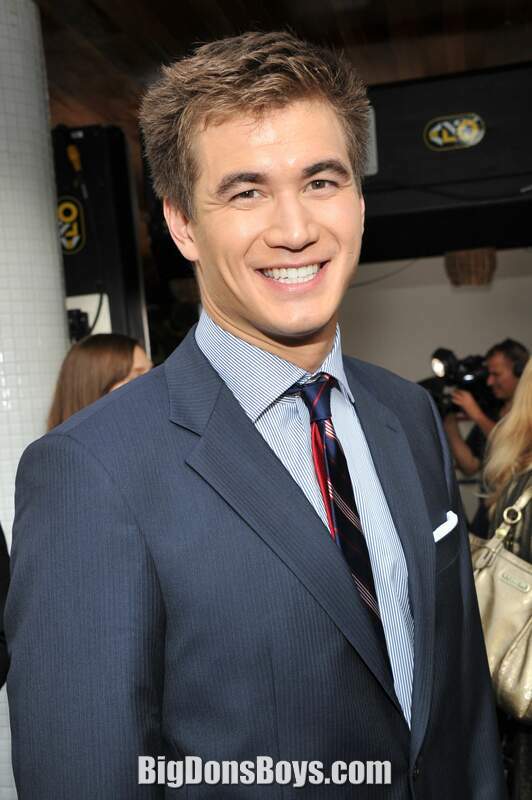 Adrian matriculated at the University of California, Berkeley in fall 2006, where he majored in public health. 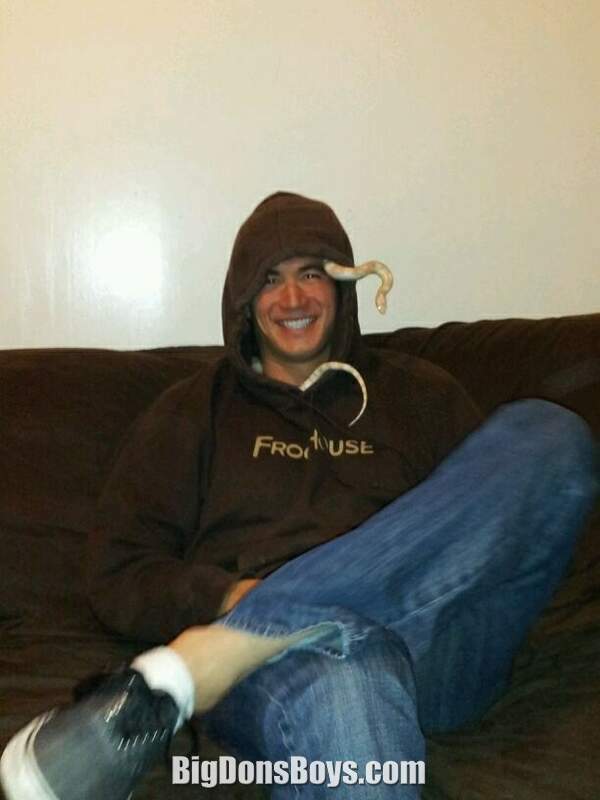 He eventually graduated with honors in the spring of 202. 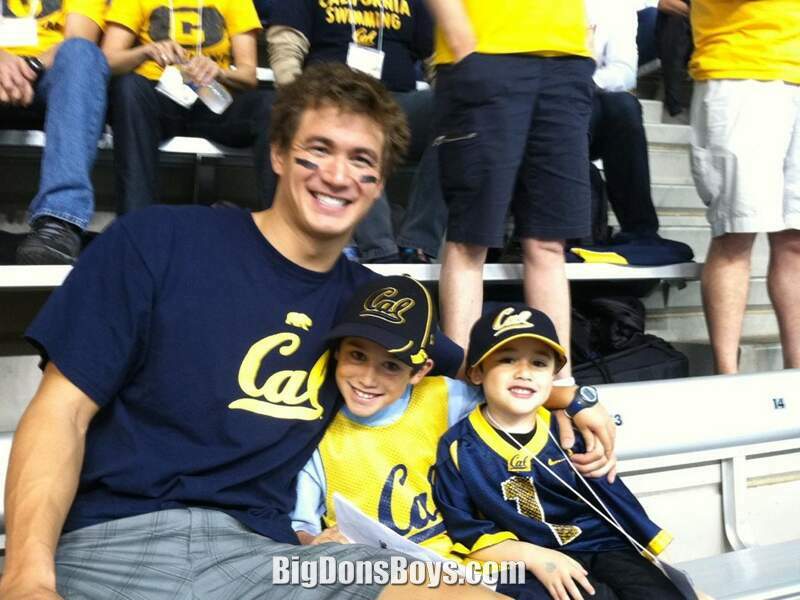 At Cal, Adrian is a five-time individual NCAA champion: Winning the 50-yard freestyle in 2009 and 20 and the 00-yard freestyle in 2009, 200, and 20.